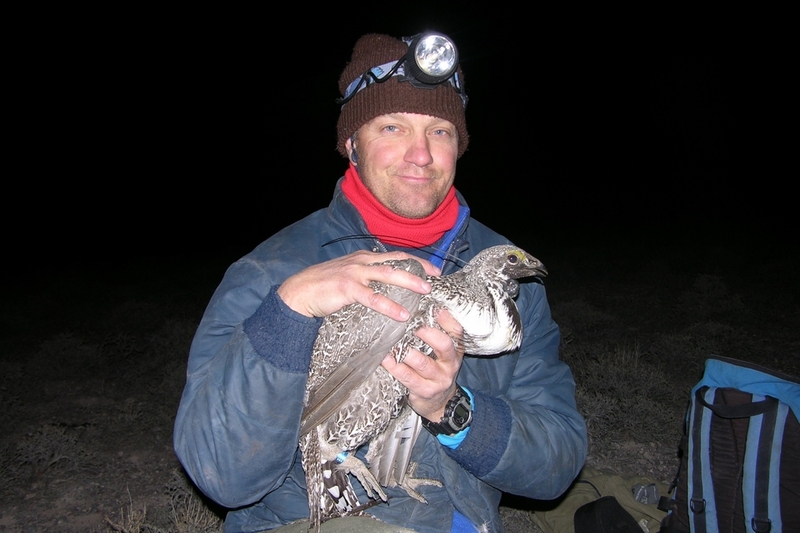 The Great Basin Bird Observatory is a non-profit organization of scientists dedicated to furthering bird conservation in the Great Basin and adjoining regions. GBBO conducts both large and small conservation science projects that make a difference. This information is made available to all partners for state-of-the-art species management and habitat conservation. GBBO firmly believes that partnerships are the key to successful bird conservation. Our partners include federal and state government agencies, Native American Tribes, universities, schools, other non-profit organizations, as well as private entities. GBBO provides volunteer opportunities at various skill levels for students, birders, and other members of the interested public. We provide resources and learning opportunities for volunteer citizen scientists and beginning conservation scientists.